After a productive loan spell at FC Twente last season, in which he scored five goals and contributed the same number of assists, Bersant Celina is set for his first loan spell in England with a move to Ipswich Town. Ahead of his switch to the Championship, which is expected to be announced shortly, the 20-year-old Kosovo international has given a lengthy interview to the Daily Mail. 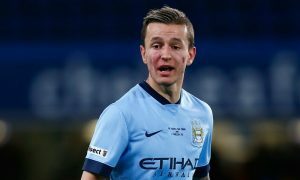 Celina knows this loan spell could be the one which determines whether he has a chance of breaking into Pep Guardiola’s first-team squad. “Of course, when you see the club spend millions on new players it is difficult to accept,” Celina said. Many youngsters in the past have left City with a tinge of bitterness to their remarks at not being given a chance, but Celina seems to understand how football at the highest level works and even if he doesn’t make it at City, won’t give up on his dream. “My ultimate ambition is to have a career at City. 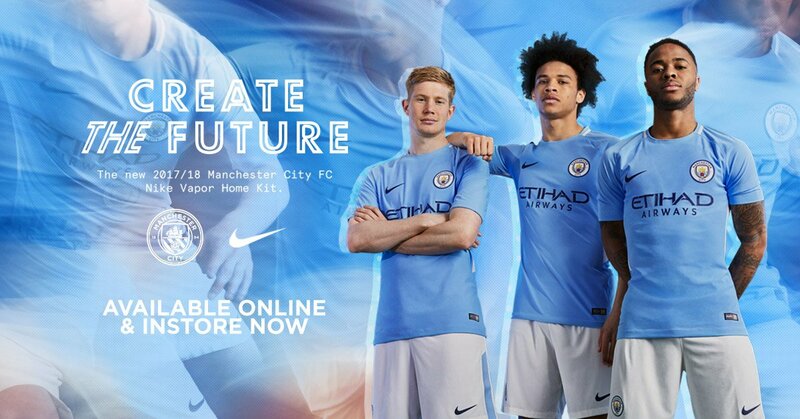 I want to play in Premier League for City. With a strong mentality like that, Celina, who has been at Manchester City since he was 14, has a good chance at going far in the game. The Championship will provide a different test to the Eredivisie and he has big boots to fill as a replacement for Ipswich Players’ Player of the Year, Tom Lawrence, who has returned to parent club Leicester City.